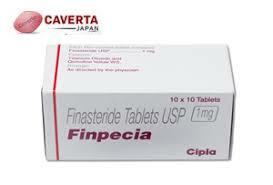 Finpecia 1 mg has an active drug Finasteride. 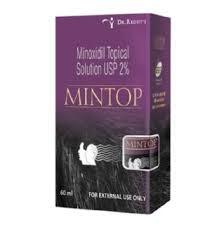 It is usually used to treat Male Pattern Baldness. 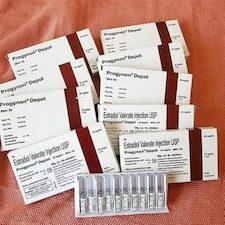 This drug works by converting testosterone present in male into a more potent androgen called DHT (dihydrotestosterone. DHT is the hormone that shrinks the hair follicle causing Hair Loss in men. According to the research, this medicine acts on both crown and hairline region. 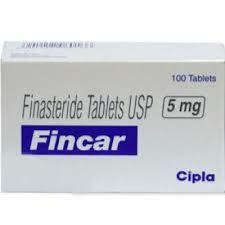 Cipla India manufacture the Finpecia 1mg. Usually you have to take one pill per day. Your doctor will recommend you how much you have to take each day. He may give you some supplement with it as well. You have to take Finpecia as long as your doctor asked to. The medicine should be strictly taken in a single piece do not break it into two. Take it with a glass of water. For How long you have to take Finasteride? It is recommended that you should at least 3 months. Mostly all doctors prescribe to take for the same period. 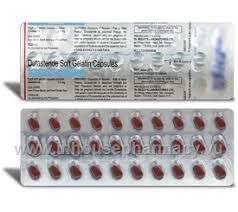 Overdosing this medicine can have side effects and you should not overdose it ever. If you have missed a dose take it immediately as soon as you remember about it. There should be a sufficient gap between the two doses. Never take double dose for the compensation of missed dose. Take pill the same time you took a day before. 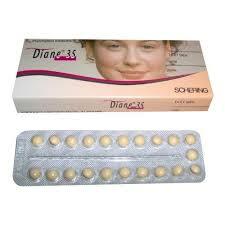 Women should never consume Finasteride Pill.